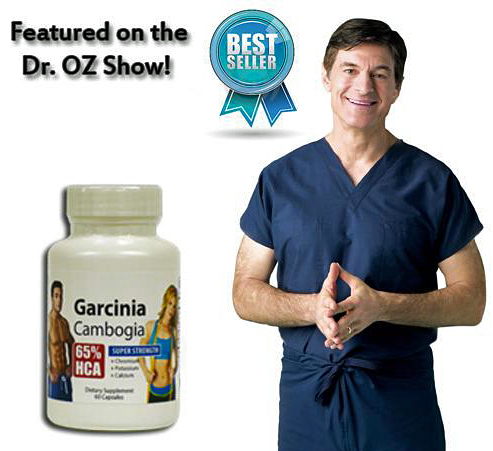 Garcinia cambogia is an herbal supplement used for weight loss. It’s known to increase serotonin levels. Prescription antidepressants also increase serotonin levels. When the two are taken together, serotonin levels can increase so much as to produce life-threatening symptoms. A 35-year-old woman was in her normal state of health when she developed stuttering speech and profuse sweating. She arrived to the emergency department via ambulance, and her vital signs were notable for hypertension (169/100 mm Hg) and tachycardia (102 beats per minute). Initial physical exam revealed an anxious appearing, diaphoretic [sweating profusely] female, with a stuttering, but non-aphasic, speech pattern. She also had tremors, fever, and foot clonus – involuntary muscle spasms that cause a person’s foot to flex. The woman was taking a dose of Garcinia that was recommended on the label. She was also taking the antidepressant Zoloft. She had been taking the antidepressant Lexapro a month prior but developed similar symptoms and was taken off it. She never told her doctor she had been taking Garcinia along with the Lexapro too. “There is a big difference between a pharmaceutical, like a medication, and a supplement,” Hendrickson said. Medications are highly regulated. “Supplements, on the other hand, are completely unregulated,” he said. Whereas people can be relatively certain that a bottle of medication contains the ingredients that it is supposed to contain, the same cannot be said about supplements. “There is no regulatory agency that’s watching that says that you had to test it and prove that there is Garcinia in it,” Hendrickson said, adding that there is also currently no way to test whether a certain pill really contains Garcinia or not. This entry was posted in Uncategorized on October 28, 2014 by Bix.